From which price can I use your services? The Soul Disciples of West London came together in late 2005 with the passionate wish of bringing the classic soul sounds of the '60s to the dance floors of Britain. 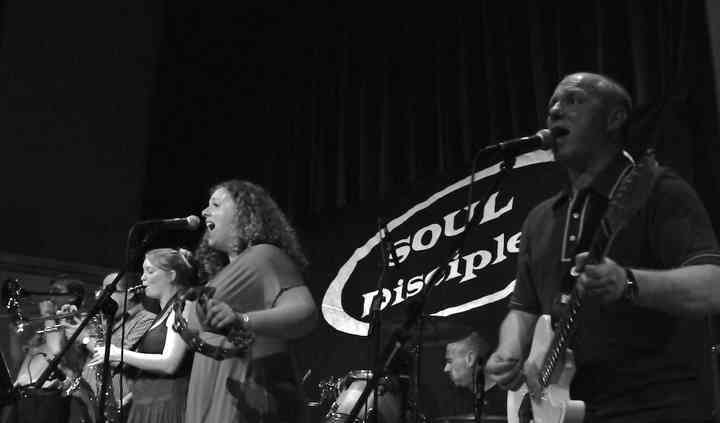 Headed by the divinely soulful Miss Claire "Bubbles" Moloney and her SD band, Soul Disciples have a distinct spirit and charisma that enthusiastically echoes that '60s sound. 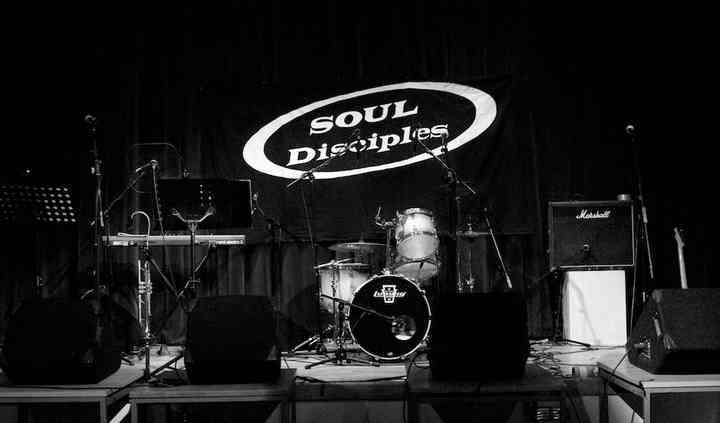 Constantly striving to infuse their performances with style and skill, Soul Disciples are an ideal choice for lively entertainment. 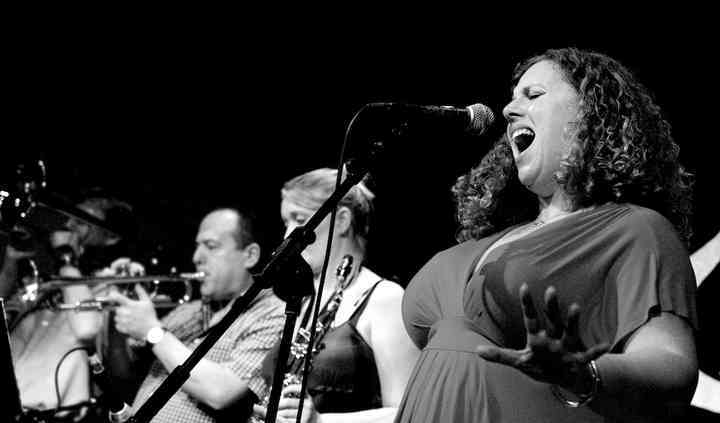 Based in London, the eight-piece band have played at numerous weddings across the country. 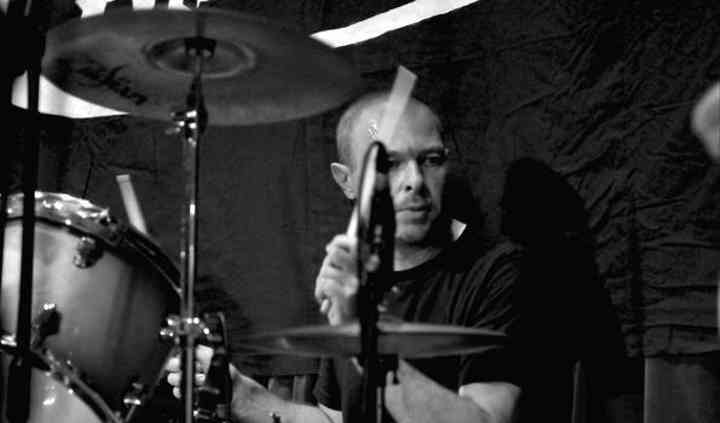 Aiming to ensure guests have a ball, the band can play classic northern soul, Motown, blues and some occasional surprise twists on the classics. The band boasts an amazing 3-piece horn section, tight rhythm section, and awesome keys, guaranteed to make a lively performance. The band not only has the experience, virtuosity, and personality for an exciting performance, but the vast and varied set list guests adore. From Aretha Franklin to Otis Redding to The Temptations to Ike & Tina Turner, Soul Disciples has the tunes and the moves that will definitely bring the party. In addition to providing excellent sounds, they can host recorded music throughout the evening should you need it as well as a full PA and light system.